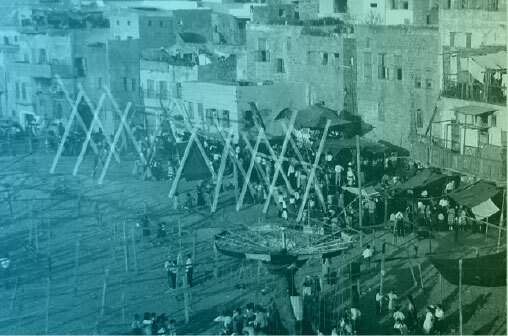 Bahr El Eid is one of the oldest public playgrounds in the historic district of Saida. 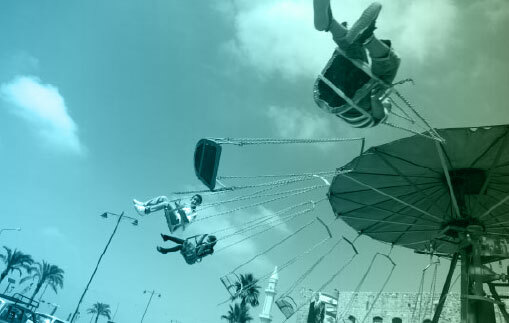 Prior to the Israeli bombardment of the historic district in 1982 and the development of the coastal highway in 1996, this playground extended to the sandy beaches across from the historic district, which is where it gets its name. 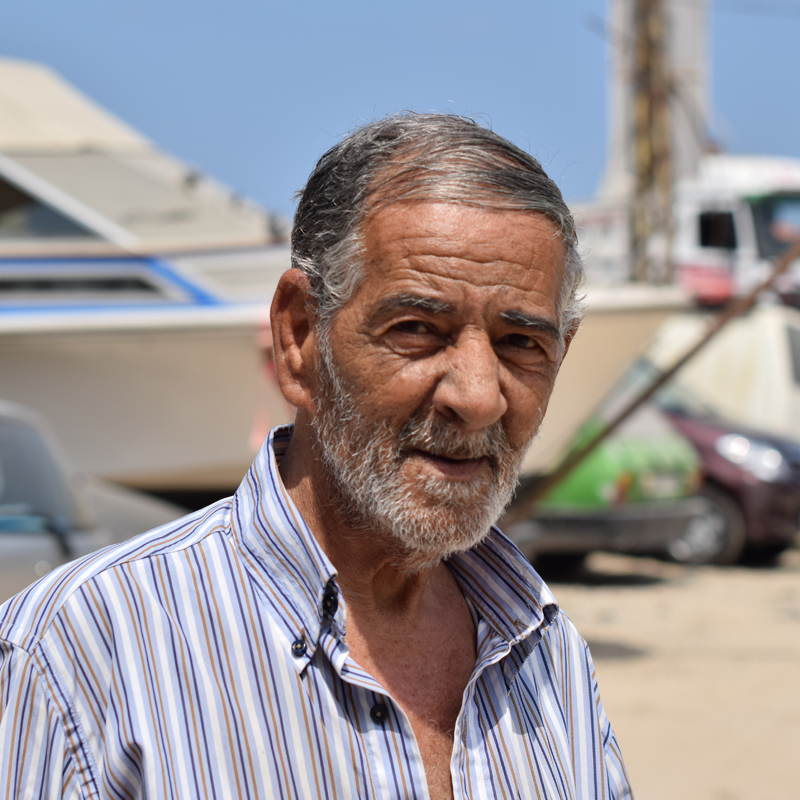 Bahr El Eid still resonates in the memories of the Sidonians, especially the older generations, as a gathering and celebratory space symbolizing playfulness, simplicity, and the city’s strong relationship to the sea. 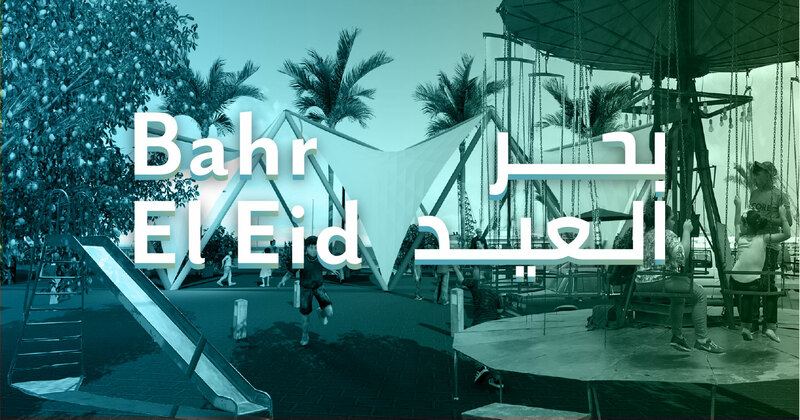 Traditionally, the playground including its rides, swings, and candy vendors is only set up twice a year, during the Fitr and Adha celebrations. 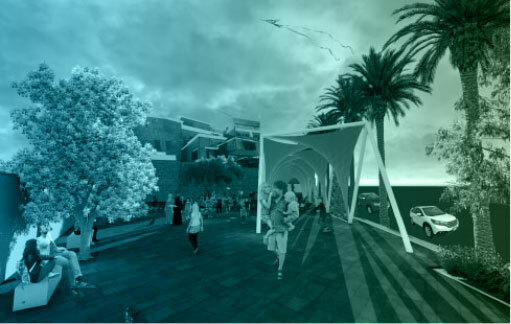 The scope of the project includes the design of a permanent installation on the 800m2 rectangular site (that is currently being used as a parking) and a masterplan for the overall area of approximately 3500m2 surrounding the installation including public spaces, roads, and facades. 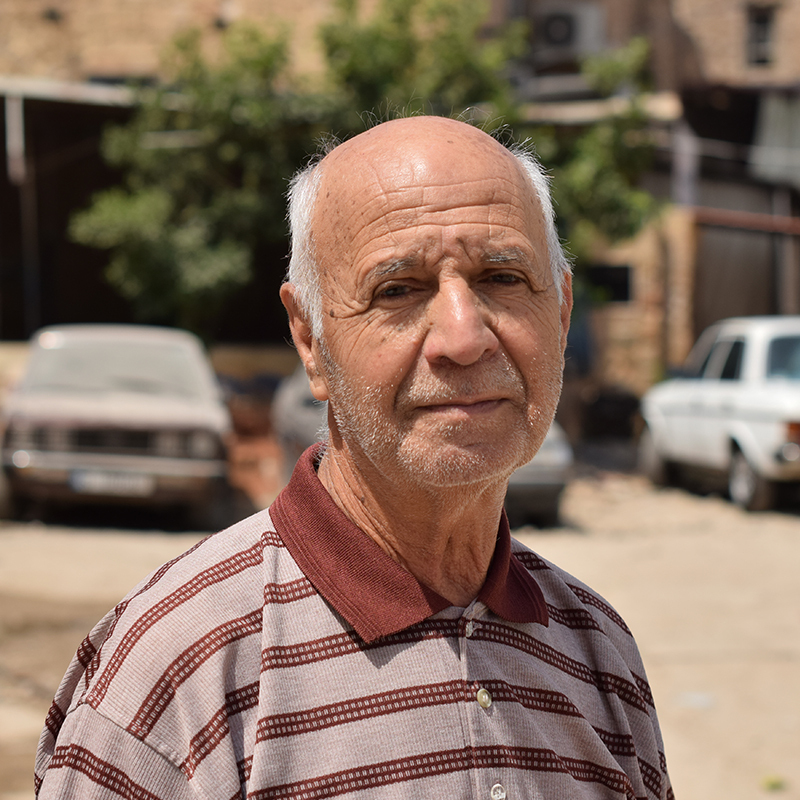 The goal is to create a permanent Bahr El Eid playground that would function as the anchor point of its traditional bi-yearly extensions. 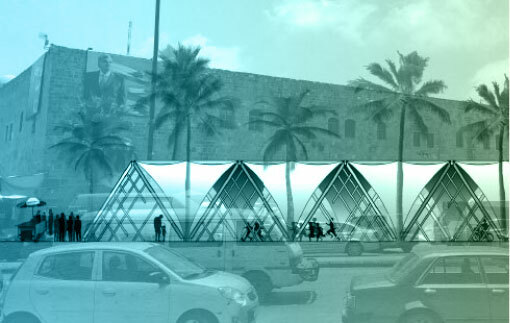 This intervention would complement the qualitative investments in the socio-economic and touristic sectors on Saida’s waterfront, and would reactivate one of the city’s oldest and most memorable public spaces, hosting learn and play activities in a safe and desirable environment and promoting social cohesion and interaction between different social groups from the historic district specifically and the city as a whole. 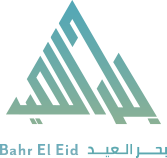 The Bahr El Eid Revival Project was designed in 2017 by Design Impact Laboratory, a student-based design initiative introduced by Professor Karim Najjar at the American University of Beirut’s Department of Architecture and Design, Moaoun Semaan Faculty of Engineering and Architecture. The project was developed throughout the course ARCH016 and designed by students, Nella Abi Khalil, Sari Kantari, Nirvana Kobeissi, Leen Nadar, Jad Najm, Mohammad Nazar Danielle Raffoul, Maha Sabalbal, Meriam Soltan, and Aya Nadera Zantout under the guidance of Professors Karim Najjar, Balsam Madi and Ahmad Nouraldeen. 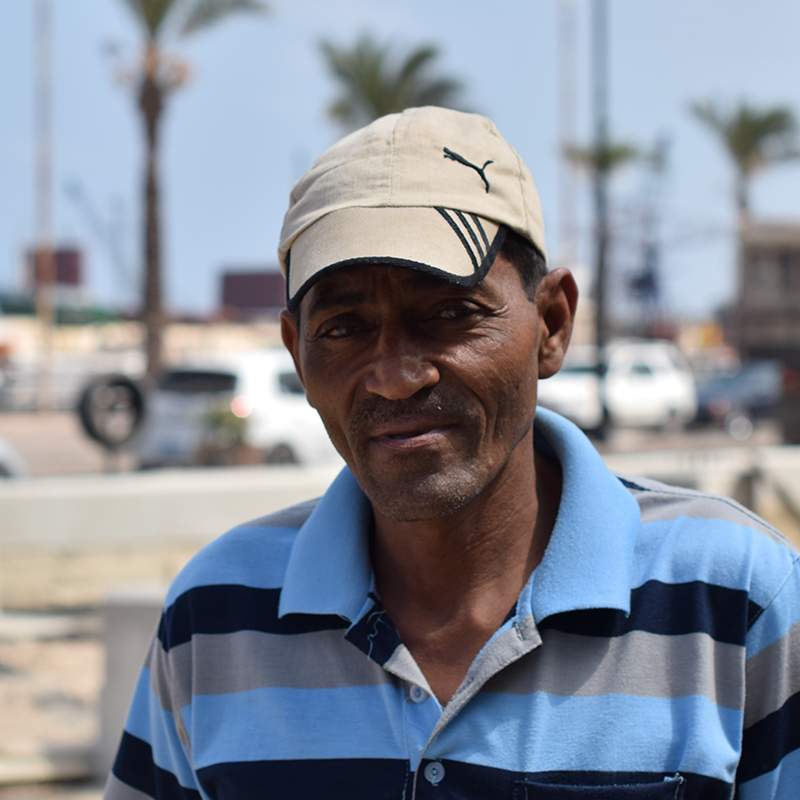 The project successfully draws on local heritage and traditions to revive the historic stretch of coastline. 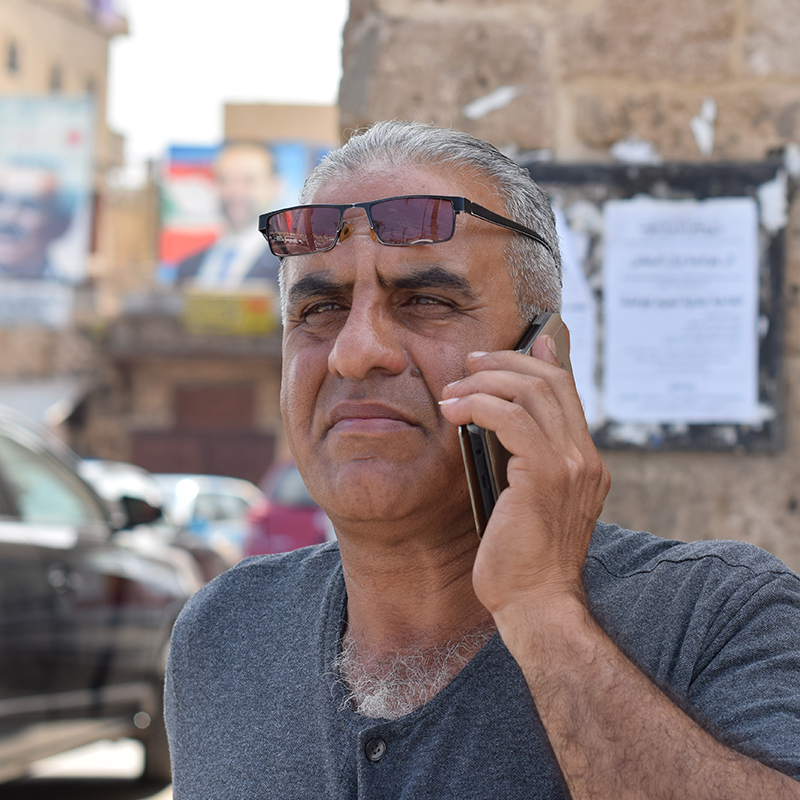 The course was also supported by Landscape Architect Dana Ali and Structural Engineer Anwar Antoun to thoroughly develop all aspects of the project. 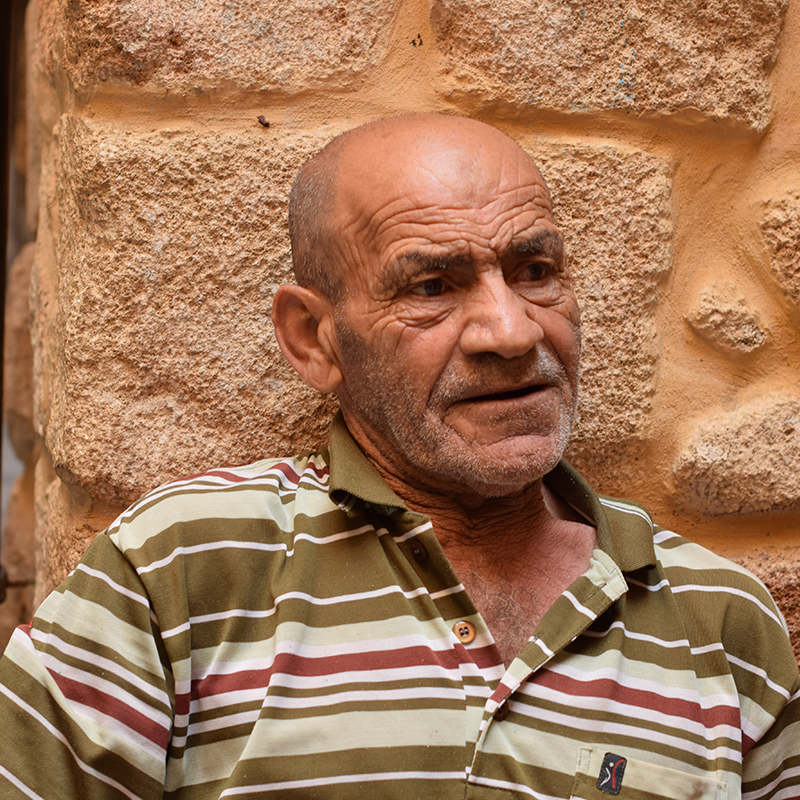 Has a coffee shop and works in the Fishermen syndicate/born in 1947 and has been on site for 28 years. 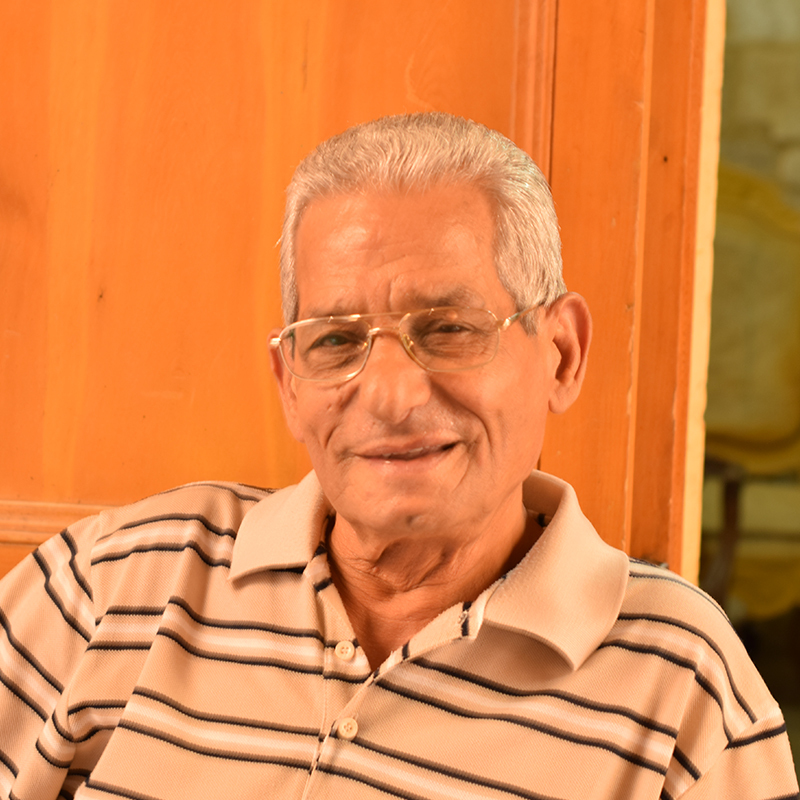 Carpenter, born in 1942 and been on site for 50 years. 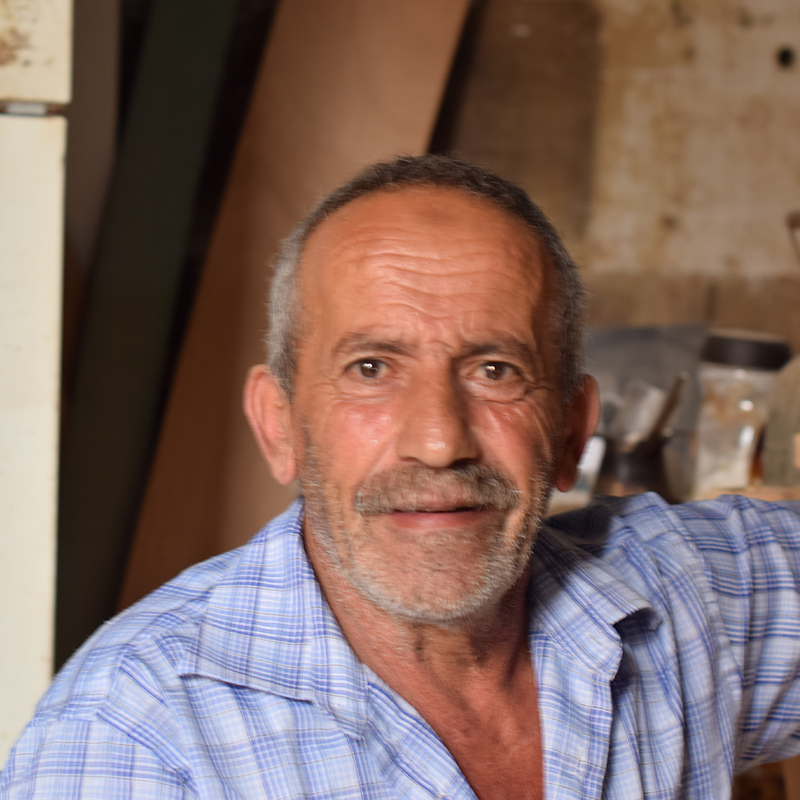 Carpenter, born in 1954 and been on site for 42 years. Furniture upholstery, born 1943, been on site since 51 years. Food shop, born 1943 and been on site since 53 years. Sanitary works, born 1950 and been on site for 15 years. Food shop. 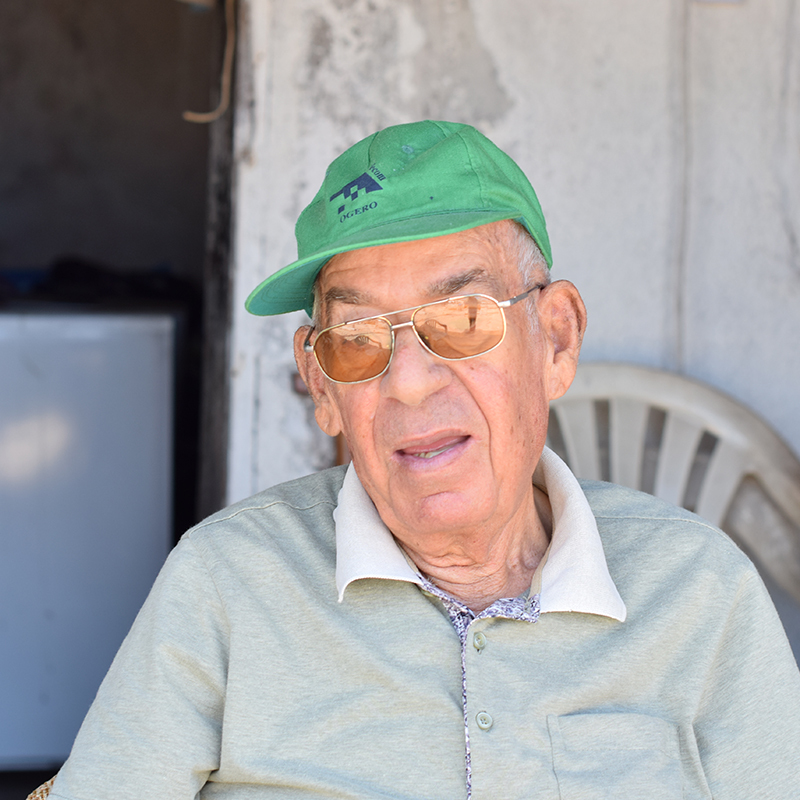 Born 1937 and been on site for 52 years. NTCC, born 1963 and been on site since 18 years.